Spider-man to Hit Store Shelves September 7th. The wait is almost over. Sony has teamed up with Game Informer for a big Spider-man reveal this month starting with a small gameplay tease yesterday. Today they’re treating us to a release date and a little bit of math to save you the trouble of having to use those fingers and toes. 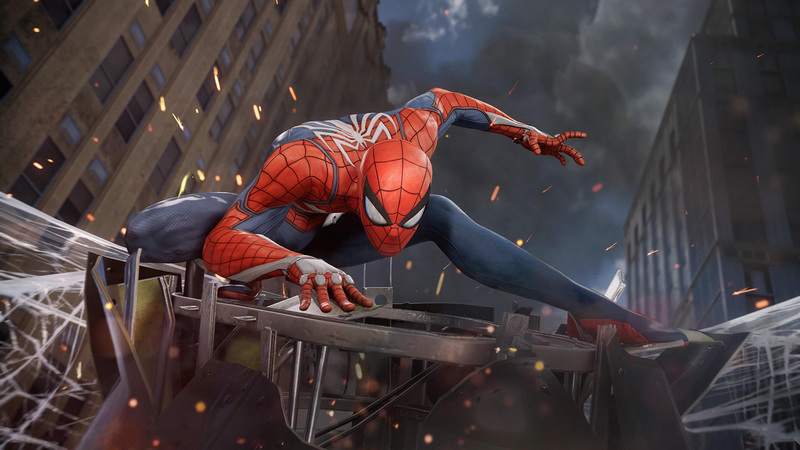 Spider-man will launch exclusively on the PlayStation 4 September 7th, 2018. And for those of you who hate the math, that would be 155 days from today. Should this number be wrong blame Game Informer, we’ve run out of fingers and toes!